The meeting further solidifies their decision last year to treat elections as critical infrastructure. The SCC will represent the private sector as Homeland Security deliberates strategies and policies to protect critical infrastructure. “No one entity — whether private or public — can manage the risk to our critical election infrastructure on its own,” said David Wulf, acting deputy assistant secretary for the DHS Office of Infrastructure Protection in a statement announcing the election SCC. “The SCC framework provides a well-tested mechanism for sharing threat information between the Federal government and council partners, advancing risk-management efforts, and providing federal agencies with insight into the security landscape faced by industry,” he continued. After the 2016 presidential election, then-Secretary of Homeland Security Jeh Johnson designated elections as critical infrastructure. The 16 sectors Homeland Security already recognized as critical infrastructure, ranging from power and water to financial markets and transit, each already have chartered SCCs. Thursday’s SCC launch contained representatives from two dozen groups, including major elections equipment manufacturers Dominion, Elections Systems and Software and Hart InterCivic as well as voting focused nonprofits like the Pew Charitable Trusts’ Voting Information Project and the Electronic Registration Information Center. DHS’ efforts to stand up this SCC follow a similar move in October to create a Government Coordinating Council of election officials. It’s a welcome recognition that broadening the conversation to all necessary parties is crucial to identifying, detecting and resisting cyberthreats to the nation’s election systems. Kudos to all involved … and stay tuned! 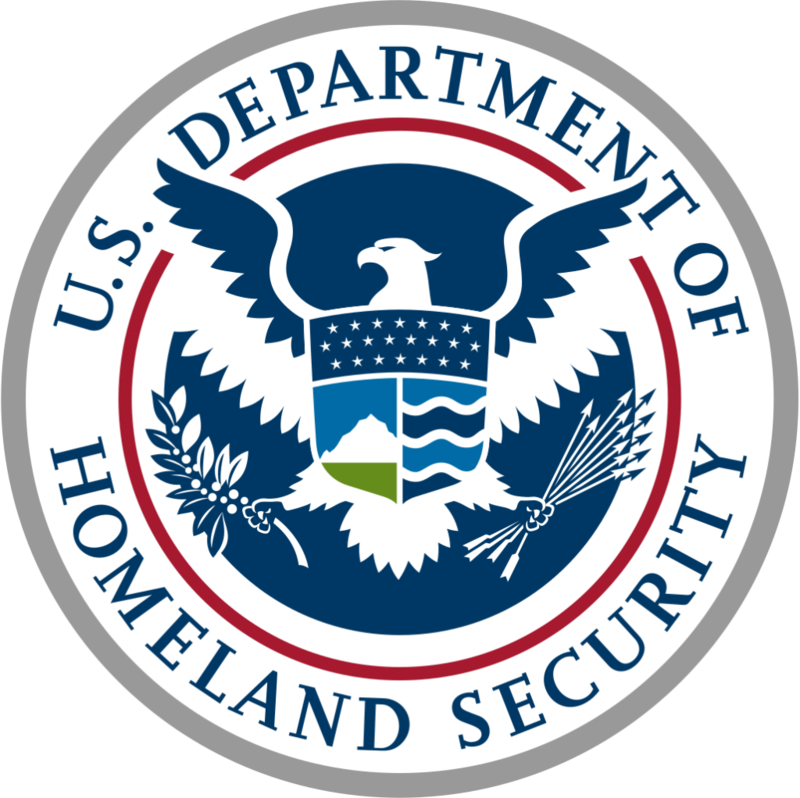 Be the first to comment on "DHS Launches Private Sector Election Cybersecurity Group"